This time, do it the right way! 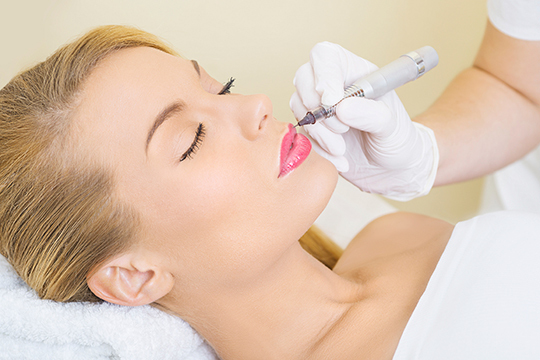 Call us for our amazing offers on cheek fillers. Your message has been sent successfully. We will call you back shortly.